Over the years, The Buckingham Routh Co. has been a leader in the mechanical contracting field. Our commissions have included industrial, commercial and institutional buildings, Yale and other Universities, office buildings, sewage treatment plants, power plants, industrial piping, hospitals and underground utilities. Click here to view some of our "landmark projects". 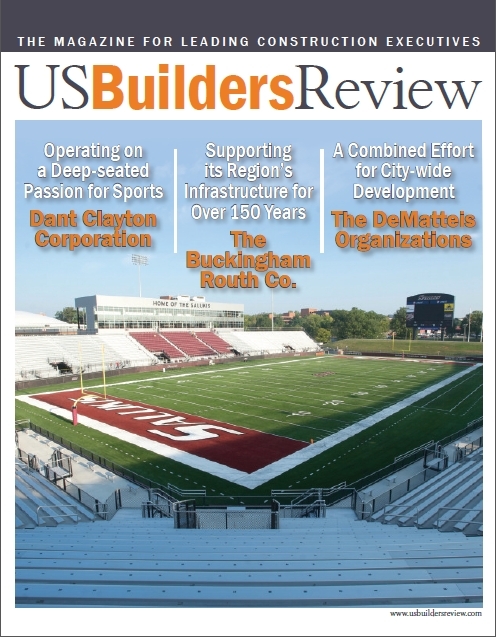 In the summer of 2010, The Buckingham Routh Co. was featured in the prestigious publication US Builder's Review. Click here to read the online publication or here to download the digital copy.